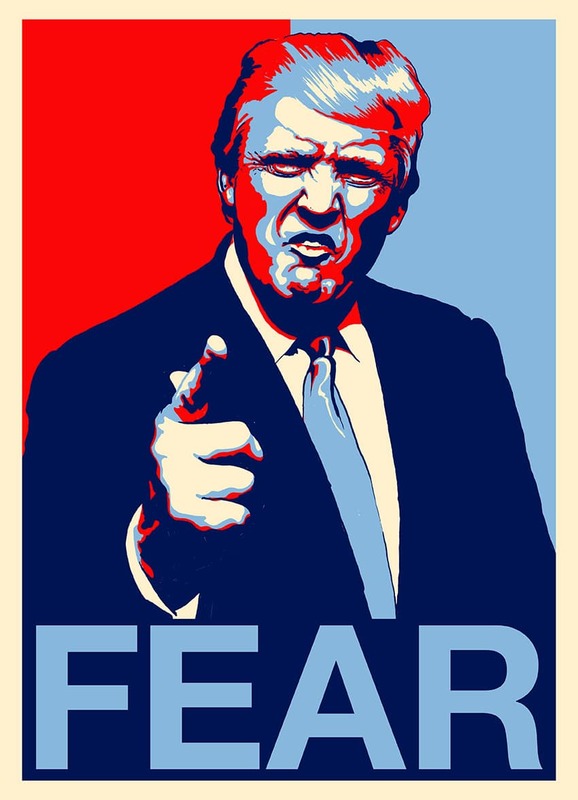 Are You Afraid of President Donald Trump? There are lots of frightened people especially out there especially women, African American, south American and LGBT community. They are scared on how the President-elect Donald J. Trump will affect and victimize them.They are calling me to help Says Luke Michael Howard CHT a Clinical Hypnotist. Luke Michael Howard a hypnotist based in Toronto, Ontario has developed what the calls the "Trump Phobia Protocol." A form of Hypnosis to help people to overcome there panic and anxiety of the President-elect. 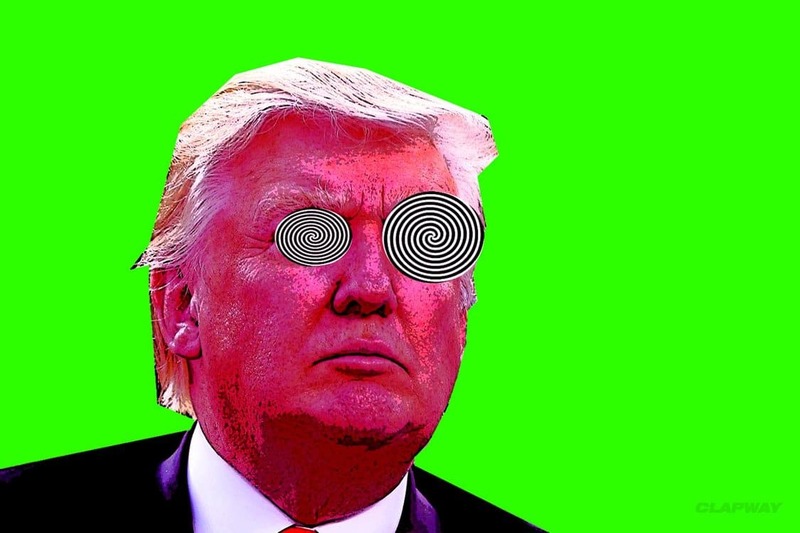 He has developed a hypnotic process to help people to relieve their Anxiety & Fear from the election of the President-elect Donald J. Trump. The Clinical Hypnotist says there is no need for hysteria. He can help you to overcome your panic and anxiety with a easy, fast and effective solution that he calls "The Hypnotic Trump Phobia Solution"
Its been very effective on all the clients I have trailed it on so far. They has been reporting back that there feeling wellness and certainty are returning. And are feeling more optimistic about the future. Luke Michael Howard Ph.D "The people Hypnotist" is on a mission to help others. He says ''this is not about pro Trump or anti Trump. It is about looking after people by calming their emotions and promoting peace of mind''. He is planning to take a Trump Phobia Solution Tour worldwide. Luke Michael Howard Ph.D is a renowned hypnotist, he has demonstrated that hypnosis is one of the most effective strategies for overcoming all forms of fear. Hypnotist Howard is an advocate of the power of hypnosis in treating a number of conditions, including fears and phobias. Luke Michael Howard, Ph.D, a Clinical Hypnotherapist, has specialized in phobia removal for almost 20 years, and is dedicated to helping local Toronto people overcome their phobias in order to enjoy a better quality of life without fear.